Fisher & Paykel introduces yet another Full Face mask that exceeds expectation, the Simplus Full Face CPAP Mask and Headgear. A company like Fisher and Paykel knows the desire of most PAP users is comfort and compliance. Knowing this, many hours of research and developing went into this newest innovative creation from one of the top brands in respiratory care, Fisher & Paykel. 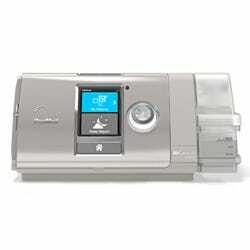 To have the perfect fit along with comfort can render near perfect CPAP or BiPAP therapy. Fisher and Paykel‘s RollFit Seal delivers the comfort and fit through a rolling type action. The CPAP mask cushion rolls back and forth on the bridge of the nose to ensure less pressure on the nose yet a close comfortable seal for optimal effective therapy. The soft cushion along with the rolling technology leaves less impressions on the nose and face with the right sizing option and a less invasive therapy. There are times when a PAP user receives one size but find over time therapy would be improved with a different size. With the Fisher & Paykel Simplus Full Face CPAP Mask there is no need to purchase another mask to get another size because the Easy Frame system allows for interchanging of cushions. Fisher & Paykel recognizes and listened to consumer’s feedback and delivered a full face CPAP mask that saves the user money. Small, Medium or Large cushions will all fit on one Easy Frame. So when the user wants to change sizes a simple cushion purchase will save the day. 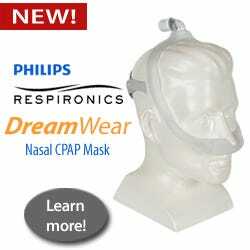 Sleep is what a PAP user needs and sleep cannot be achieved if the mask is making too much noise! 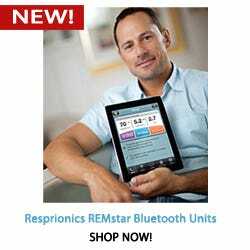 The Advanced Air Diffuser technology available on the Fisher & Paykel Simplus Full Face CPAP Mask eliminates the standard noises most CPAP masks seem to generate. The diffuser is nothing new to the Fisher & Paykel world of masks but the technology has only become better and more advanced over the years. 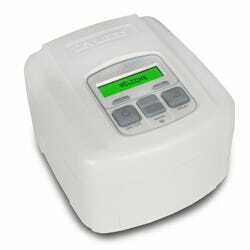 The air flowing though the CPAP mask is automatically diffused when passing through the advanced air diffuser making less noise and draft. Mask comfort isn’t complete if the headgear doesn’t deliver a secure and non-invasive fit. The Fisher & Paykel Simplus Full Face CPAP Mask and Headgear delivers a secure, non-invasive, and comfortable fit with the exclusive ErgoForm™ design. Performance panels that contain both stretch and non-stretch materials are combined to provide the most favorable fit for the individual user. The ErgoForm™ headgear was designed to give each user a feel of an adjustable fit. 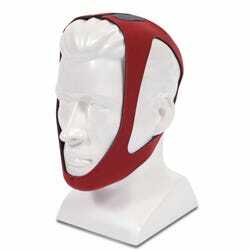 The headgear is made of breathable material to minimize sweat and moisture buildup that consumes some PAP users. 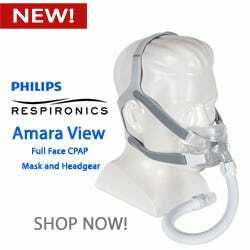 Nothing has been forgotten or left out in the design of the Fisher & Paykel Simplus Full Face CPAP Mask and Headgear. I have been using this mask for a few years and it fits over my large nose bridge giving a good seal. The headgear and mask are decent quality compared to other brands that I have used.